Digitakt : External battery / Power pack options? I’m excited about the Digitakt and was thinking it would be nice to figure out a good portable power source for it. I already have a nice battery powered monitor that can power my midi devices through USB and some other battery powered gear. It would be neat if something would work well with the Digitakt. I guess it’s maybe hard to know without knowing the wattage of the unit? Anyone try this with any other elektron gear? I mostly just use stuff at home but I always like the option. 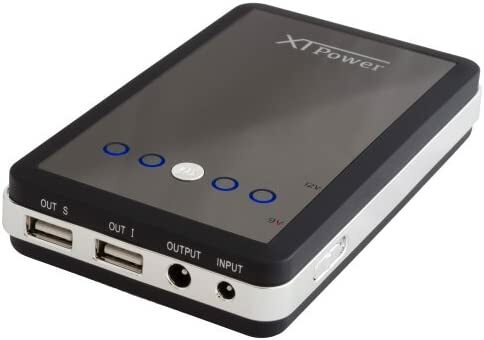 also has two USB ports, you could charge your phone & field recorder or whatever at the same time. so, it should power the Digitakt for about 3 hours… hmm that’s not a very long time… maybe a larger battery would be better. But, hell yeah… field recorder + battery-powered Digitakt should be pretty good stuff! disclaimer: I’ve never connected a battery to an Elektron device. Personally, I’d always opt for a pure sine wave inverter and a 12v battery from a mobility scooter. It’ll be bigger, heavier and a bit more expensive, but then it’ll work for days / weeks without recharging and you’ll be able to run anything off it which runs from mains power. Will be a bit heavy for carrying in your rucksack, but will go nicely on the back of a bike. Hmm looks like a pretty good option… its always nice to get some inspiration out of the studio with these devices. should give 17+ hours power to DT. that looks pretty great although a bit spendy… can’t argue with quality though. My portable speaker is a JBL xtreme and it has some pretty amazing battery life basicaly 12 hours of max volume playing if not more and it can power anything thing that needs usb power like midi controllers. That is pretty amazing sounding for some long coastal bike adventures… I think I want more of a little pack set up for going on a hike with a field recorder and having ambiance of nature mixing in or just for inspiration. Wow. I can’t believe how low prices have come down for such power/storage. The digitakt only consumes 12 watts? You’ll have no probs finding a suitable battery. Official elektron batteries? Yes please, they should do it! would it be possible to run the DT from the mains, then switch to a Accu pack without losing power ( w.o. powercycling) , carry the DT to another room, then switching back to mains power. possible ? what would be the trick ? i´d be interested to carry the DT between studio and kitchen without powercycling. You could do this if you have a battery pack/portable plug which charges the battery while also powering the unit. I have a portable power plug which says its 26k mAh will power a 95 watt load for up to 90 minutes. So for a 12 watt load, ~25k mAh should give juice for… 700 minutes? That’s over 10 hours! Are my calculations correct? 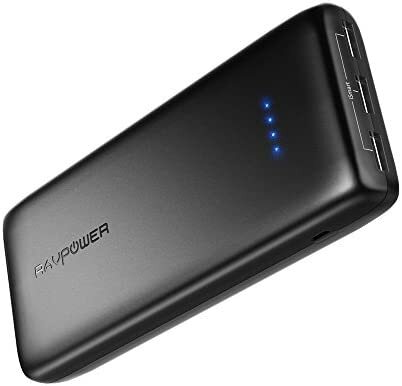 Has anyone got a solid portable power bank setup working yet? I seem to be having a bit of trouble myself. Tried using the two together but no luck. Any thoughts as to why this wouldn’t work? 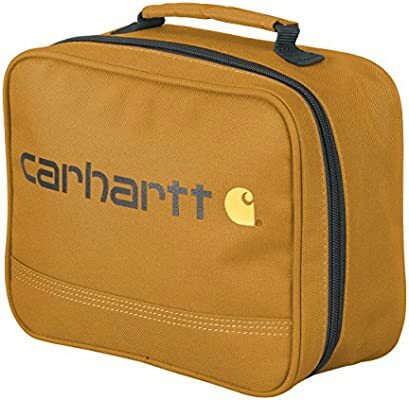 On a positive note I did get one of these lunch bags and it fits perfect! Ohh, like the bag… Not sure exactly where the point of failure on your battery is but from what I understand the usb ports on that battery pack each out put at 2.4A at 5v which at 12V would be just enough to have 1A but some batteries out put at a little less than they claim. It says the cable is for 800ma or less recommended so that is going to leave you short of the 1000ma (or 1 amp) that you need. 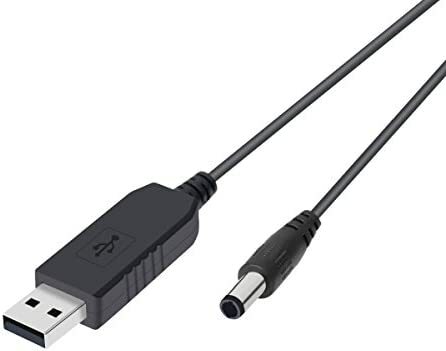 I am not sure if there are any converters out there that convert usb to 12v at 1A but I think it is technically possible. http://myvolts.com/Ripcord_Pledge_Calculator these guys did a kickstarter a while back about making usb to 9v and 12v usb converters for synths and they claimed 1A but they didn’t specify if it was at 9v or 12v. I just emailed them out of curiousity so maybe their 12V cable would be the solution. Thanks for the info guys, the heads up on the amp situation was especially helpful. I ran some tests and the cord powered my 9v electronics just fine. I just read a few reviews and it seems someone else had tested this cords output and it’s actually puts out a bit less than 12v. I’m thinking this must be the issue. Either this or they full on just sent me the wrong cord (9V) as they sell both 9v & 12v versions. So I ordered another cable with more amps that has been tested to output just over 12v. Should be here tomorrow. I’ll keep you guys posted. Crossing my fingers. Cool, I hope the cord works for you… I heard back from myvolts ripcord and it they say there cable should be able to run a 12V 1A from a USB. http://myvolts.com/Ripcord_Pledge_Calculator I still kind of question if it is legitimate or not though. They did a kickstarter a pretty long time back and it seems like people have gotten cables from them not sure how long it would take though. I was looking at Ripcord to split off to some Volcas but in the end I gave up, just give me a page with a buy button. Regarding the 12V 1A claim though, I don’t a see a problem as long as a charging port is used.